Baking process was being impacted by the negative air quality. A zoned air balancing system. At the Solon, Ohio location, over 1 million bread products are produced daily and the need for a stable environment is a plus. Air quality no only affects employees but the baking process as well. We designed an air balance system to keep the facility zoned correctly. The system involves the coordination of exhaust fans and temperature control. Using ductwork, the exhaust fans force air out and clean air in. 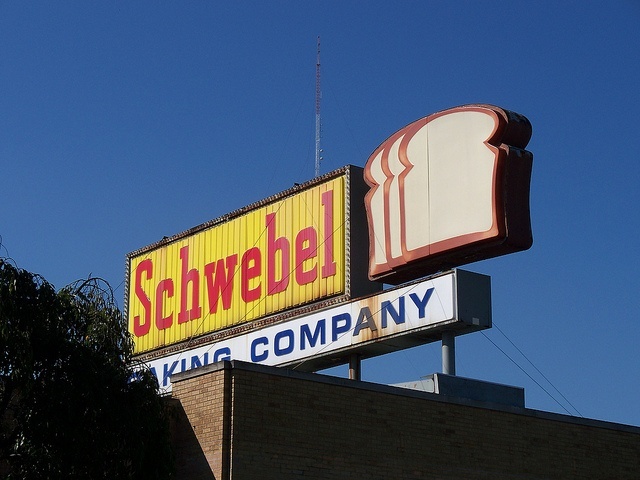 Today, we continue to work with Schwebel Baking Company offering preventive service availability and consultation on design build projects.